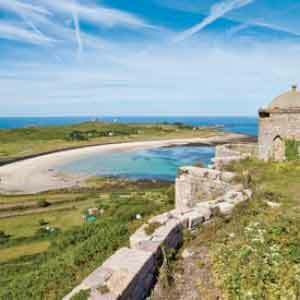 From north to south, east to west, Jersey’s landscape changes dramatically in just a few miles. 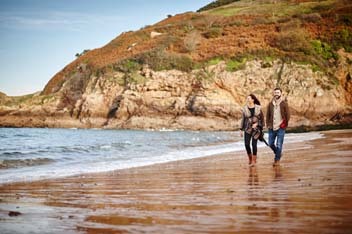 Planning a walking trip in Jersey? 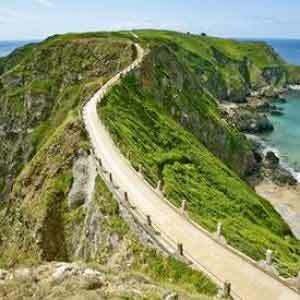 Check out these self-guided routes. 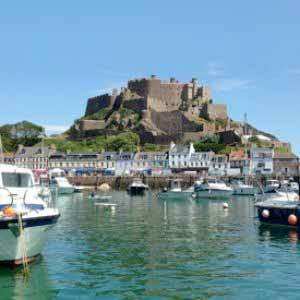 Jersey is a cyclist’s paradise. 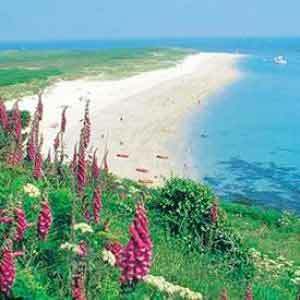 A perfect mild climate and varied terrain makes blazing a trail around the island a pure joy. 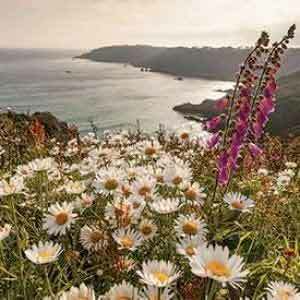 Steep climbs and exhilarating drops that work their way through wooded valleys open out to smooth strips of cycle-friendly highways set against the breathtaking backdrop of our windswept coast. 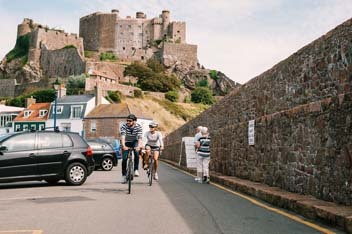 Whether you ride for pleasure, convenience or fitness, Jersey is a playground for riders of all levels. 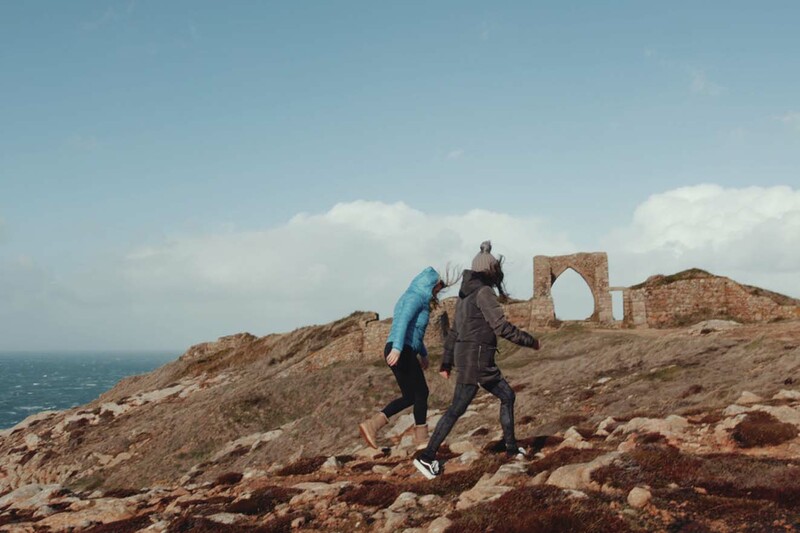 Our many cycle routes are clearly marked and take in miles of rich countryside, coastal tracks and Green Lanes, where life slows down to a gentle 15mph. Download cycling guides here.